There are several signs that can indicate your anger might be out of control, or that it’s causing more problems than you realize. 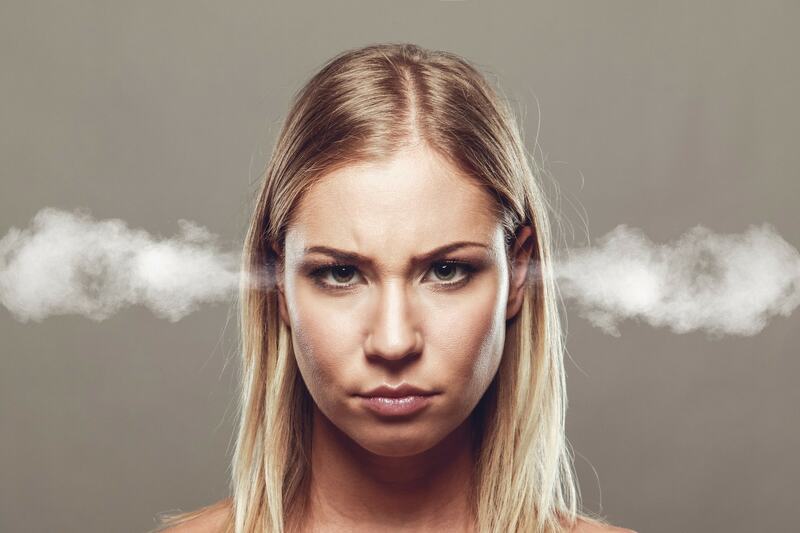 Here are 10 things you need to consider as you evaluate your own anger. Have you had problems in a romantic relationship due to your anger? Problems with a partner or spouse is the most common complaint from people that struggle to control anger. Have other people suggested that you have an anger problem? If other people have told you that you have an anger problem it is worth considering. You may not be aware of the way that anger is impacting your life. Have you experienced problems with your job or career as a result of anger? Many people that have difficulty controlling anger have lost jobs, not received promotions, or been required to receive counseling. When you become angry do you ever feel like you go from 0-100mph? Many people describe their anger in this way, or feel like they explode with anger at times. Have you ever been physically aggressive when you become angry? This includes slamming doors, breaking something, throwing something, pushing or grabbing someone. Are you often sarcastic or critical with your words? Sarcasm can easily be used to mask your anger and is a form of passive aggression. Do you have a hard time letting things go or forgiving people who have done something wrong? Holding a grudge against someone is a warning sign that you have anger towards that person. Resentment or difficulty letting things go often leads to anger. Do you often feel guilty after you become angry? Guilt can be a sign that you have over reacted to a situation and indicates your anger response may have been too intense. Do you often experience conflict in your personal relationships? Many people that struggle with anger often have conflict with family members, co-workers, or friends. Is it difficult for you to express emotions other than anger? If anger is the only emotion you are comfortable expressing, you will tend to over use this emotional response. If you have answered “yes” for 3-5 questions it is likely that you have some difficulty controlling anger in your life. If you answered “yes” for 5-10 questions there is a high possibility that anger is negatively impacting your life. There is a good reason for you to wonder if you need help controlling your anger. Anger is a very normal part of being human. It is one of your basic human emotions. So how do you know if your anger is out of control? The biggest question you need to consider is how your anger is impacting your life. If you honestly answered the questions above and found that you answered yes to more questions than you answered no, it is likely that your anger is negatively impacting your life. It’s important to realize that your emotions, including anger, have different levels of intensity. You can experience a mild level of anger often described as feeling annoyed or irritated. When you experience more intense anger people often label it as rage, or violent anger. If you find that you often experience higher levels of anger there may be a problem. Do I Need Anger Management Counseling? Anger management counseling is designed to help you recognize some of the ways anger is affecting your life. It is possible that your anger is hurting you in ways you aren’t even aware of at this moment. Counseling is designed to help you become more aware of your own anger and the ways it is affecting your relationships, career, family, and personal health. 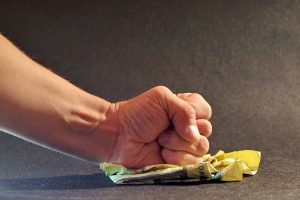 Anger management will give you the tools that you need to effectively deal with your own anger, and a professional can help you explore the reasons that anger is surfacing in your life. Schedule your free 30 minute consultation to talk with a professional Denver counselor about how counseling can transform your life. 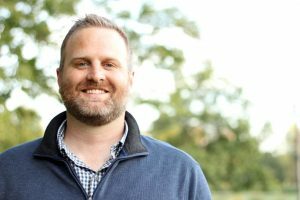 Cody is a therapist located in Denver, Colorado that helps people recover from the negative experiences in life. He specializes in problems related to anger, anxiety and dealing with the effects of trauma and abuse. Ipseity Counseling Clinic is a Denver counseling practice dedicated to helping people overcome the painful parts of life. We focus on empowering you to live confidently and with purpose!